KTuner for 04-06 TSX with manual transmission. Automatic transmission support is currently still in testing. 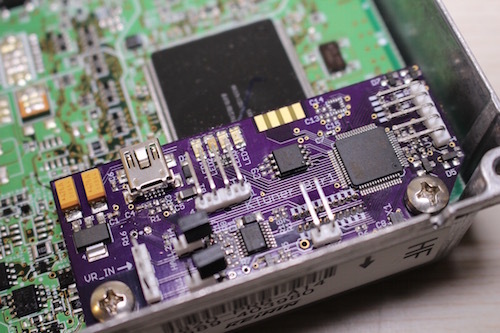 Will anything change with the test ECU? • Cruise control is currently not supported. This may change as we look into that functionality more. Speed Limiter removed. Please adhere to your tire speed limitations and note this feature is for off-road use only.